We first give a short survey on the methods of Microlocal Analysis. 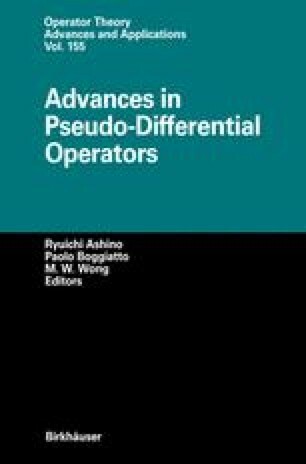 In particular we recall some basic facts concerning the theory of pseudodifferential operators. We then present two applications. We first discuss lower bounds for operators with multiple characteristics. Then we give a new formula for the composition of Wick operators.